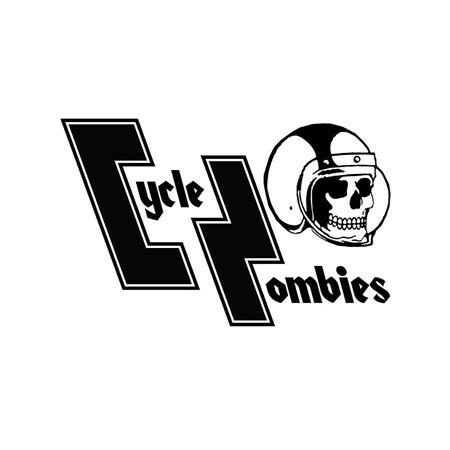 Cycle Zombies is a family that was born and raised in Orange County, CA. It was never founded, it just happened. Surfing, skateboarding, building and riding motorcycles is a lifestyle that they live and breath everyday. They dig up old bikes and bring them back to life with a new look, not to re-invent the wheel, but only to make them turn again.